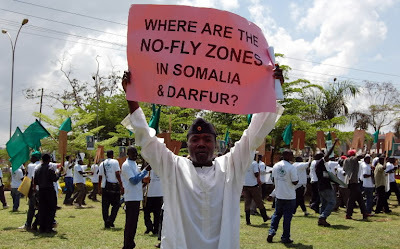 Why are there no-fly zones over Somalia and Darfur? The answer is simple. Self interest. Why would the U.S. intervene in a nation that has nothing to offer in return? Exactly why my studies of International Affairs are constantly reinforcing my beliefs that politics=corruption. If you don't believe me than watch the news. None-the-less, I love studying politics, just not engaging in it. That way it allows me to expose the truth. Fact: Every Year 1/3 of U.S. Foreign Aid goes to Israel. That's about $2 Billion. 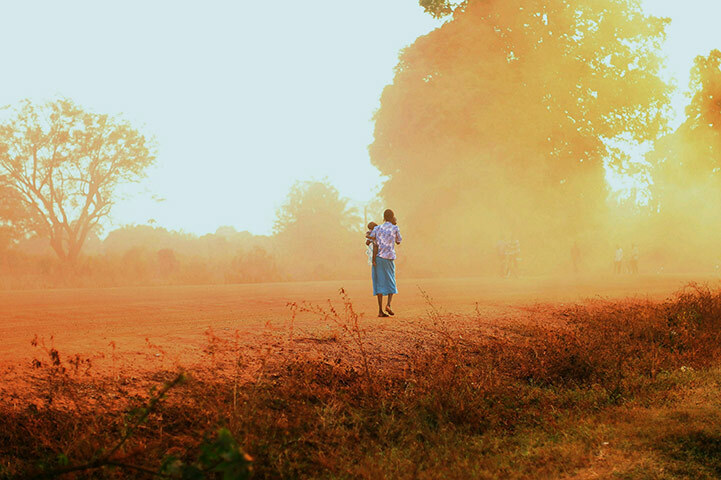 The U.S. spends only $300 million to fight AIDS in Africa. 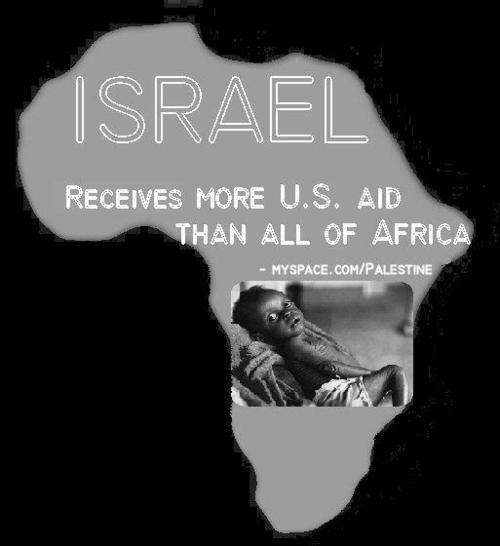 So, the U.S. spends 10 times more money supporting Israel, rather than fighting one of the world's greatest killers. 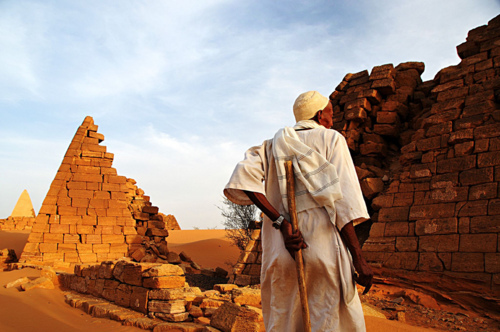 As I'm writing my foreign policy paper on the Sudan referendum, I can't help but feel sadness for my country. My research tells me that the secession is for the best, but my heart tells me it's not. 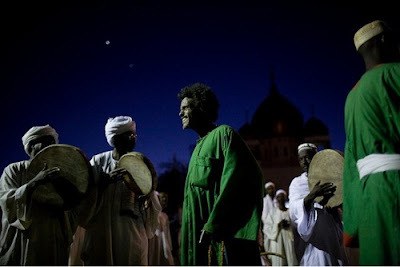 It didn't hit me until now what a great impact this will have the Sudanese people. I wonder what my late grandfather would have thought about this. I wonder what my uncle Allah Yirhamu would have reacted to this news. 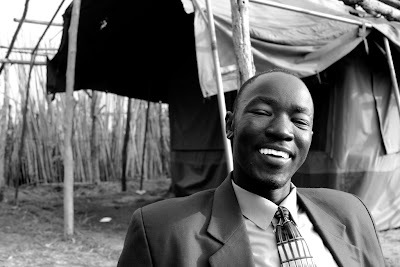 He gave his life for Sudan, and Sudan didn't repay him back for his efforts. It rather merely gave up and broke away. P.S.--it was nearly impossible for me to find positive images of Sudan on the net, but luckily I found some after intense searching. That tells you something about the media. 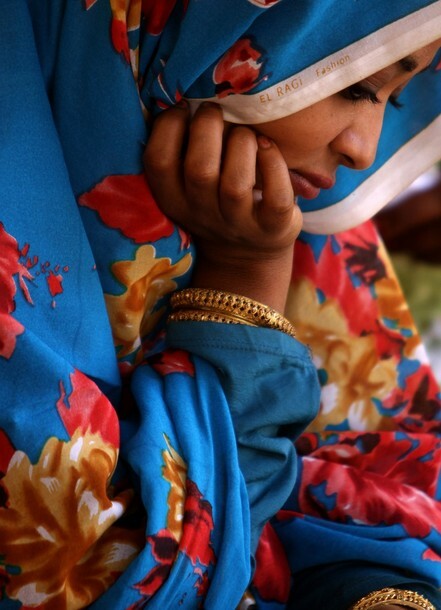 Sudan is a beautiful place, some people just like to highlight it's negative attributes only. I'll admit I haven't always been a fan of the turban style, but it's just everywhere today. Even my sister who doesn't wear hijab is rockin it. I couldn't ignore it! Both hijabis and non-hijabis are doin' it. It's not the look for me, although some people can really work it. I know the looks posted here are not 100 percent hijab SO on that note, sistas, don't forget to cover your neck and ears and chest. It's really easy to dress modestly and look beautiful, so don't let the whispers of shaitan convince you that it's okay to show some body parts and to cover others. I'm not claiming to be perfect in that area, although I try my best to wear the hijab properly (God forgive me if I slip up). My point is, work the turban style if you please, but don't forget the reason your wearing the hijab in the first place. A lot of sisters get so caught up in trying to be "fashionable" that they neglect certain body parts that they should be covering. If you continue to not wear the hijab properly, you'll notice your faith decreasing. Think about it this way---if you cover up properly for the sake of Allah, than your imaan will increase because you are pleasing Allah. I personally notice that on days where I feel like my jeans are tighter than usual or my chest isn't fully covered, my imaan drops. How do you expect to increase your faith if your not following the rules Allah has given you? Anyway, I've digressed. but InshAllah I didn't offend anyone. I'm just trynna look out for my sisters and hopefully they'll do the same for me. Islam is the fastest growing religion in the world today and every year hundreds of thousands revert to Islam. There's a good reason for that---Islam is a very logical religion. 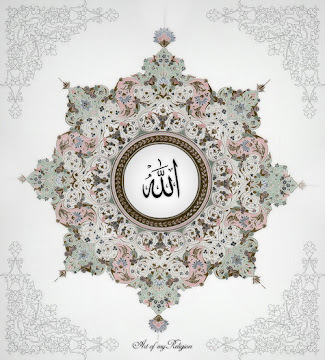 It states that there is one God and that Mohammad is his last and final messenger. That is a concept that is easily understandable by many, which adds to the reasoning to why so many people have converted to Islam. I remember the first time I saw a shahada take place and I remember the feeling I had. It's such an incredible feeling everyone should experience. Seeing so many people revert to Islam encourages me to become a better Muslim, especially since I was born a Muslim alhamdulilah. The hardships that converts go through is not easy, so I try to take advantage of the fact that I already have such a great support system helping to strengthen my faith. 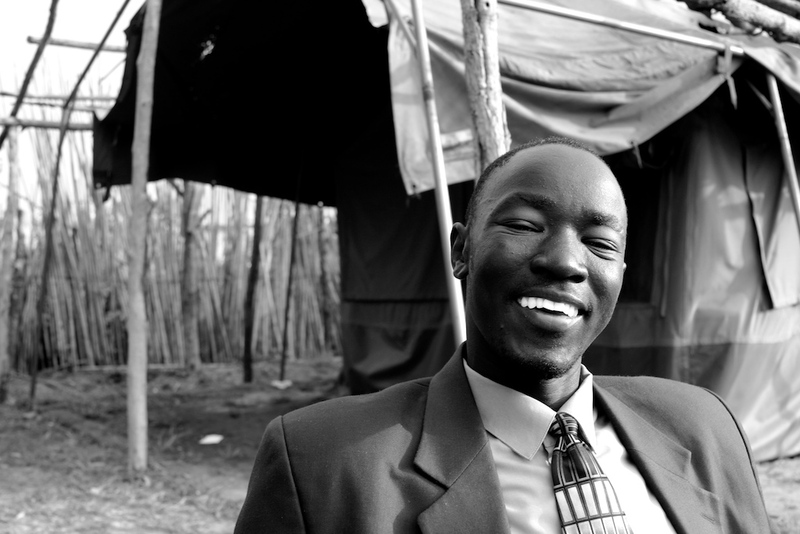 "Refugees have done more for my heart and my spirit than I can ever express in words. They have changed my life. They have shown me friendship and love and courage and loyalty. They have triumphed against enormous odds with unbroken spirit.This work has given me a voice and an understanding of our world. 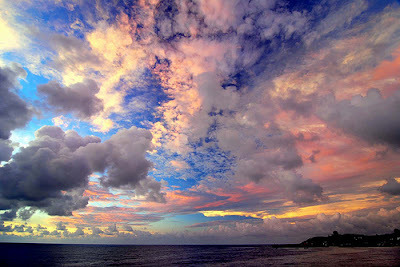 Once you have seen what you must do, how can you stop doing what you can, whatever it costs you?" Angelina Jolie is one of the most inspirational women today. As a human rights activist and a UN Goodwill Ambassador, she has traveled to over 20 countries, including Pakistan, Sudan, Chad, and Kosovo to personally speak with refugees. Her efforts were applauded when she was honored with the Global Humanitarian Action Award in 2005. She was also congratulated by UN Secretary General Kofi Annan and former first lady, Laura Bush. The world can learn a lot from Angelina Jolie's selflessness and courage. 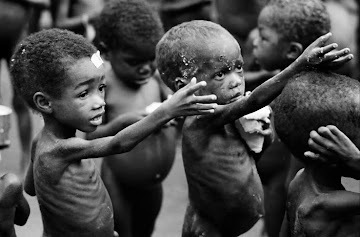 For too long humanity has ignored the horrors occurring in third world countries, but because of Angelina Jolie, worldwide attention has been brought to these issues. A white woman, about 51 years old, was seated next to a black man on an airplane. Obviously disturbed by this, she called the air hostess. "Madam, what is the matter?" the hostess asked. "You obviously do not see it," she responded. "You placed me next to a black man. I do not agree to sit next to someone from such a repugnant group. Give me an alternative seat." "Be calm please," the hostess replied. "Almost all the places on this flight are taken. I will go to see if another place is available." The Hostess went away and then came back a few minutes later. "Mam, I spoke to the captain and he informed me that there is also no seat in the business class. All the same, we still have one place in the first class." Before the woman could say anything, the hostess continued, "It is not usual for our company to permit someone from the economy class to sitin the first class. However, given the circumstances, the captain feels that it would be scandalous to make someone sit next to someone so disgusting." The hostess turned to the black man and said "Therefore, Sir, if you would like to, please collect your hand luggage, a seat awaits you in first class." At that moment, the other passengers who were shocked by what they had just witnessed stood up and applauded. Sometimes I walk around campus and just stare at the sky or at the birds and I think about how everything in this world prostrates to Allah in all His Glory. The moon, the sun, the trees, the ants, the bees---everything in this world praises Allah and everything is also a sign for humanity. Some people believe that in order for them to believe in God, they must see Him, but the true definition of faith is to believe without ever seeing. Don't get me wrong, Islam doesn't encourage blind faith, which is why the signs of the existence of God surround us everywhere we go. Next time you step outside of your doorstep, take a moment and look at the birds, they are in fact praising Allah--what's more beautiful than that? It's maxi dress season again! This year, look out for the long sleeve maxi dress, which is going to make hijabis worldwide very happy. What's more perfect than a long dress that is also long sleeve?! Alotta things, but lets not get into that lol. I'm yet to see these dresses at the mall, but I'll definitely be looking out for them both in store and online. Also, before you decide to purchase any of these maxi's, make sure to either try them on or to get a size that won't be tight, because cotton has a tendency to be clingy. 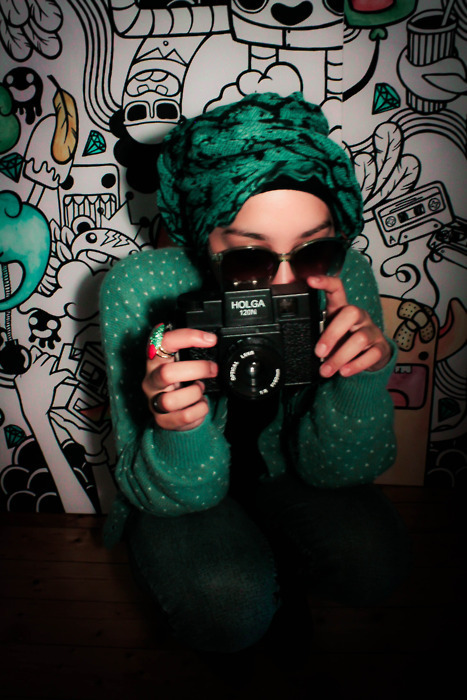 Pretty much the modernized abayah..i can dig it, especially the scarf wrapped around her head. This is so easy to assemble with some flats or heels, a scarf, some accessories, and you're out the door. SubhanAllah, how much more proof does humanity need? 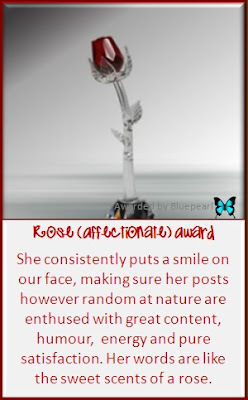 Wise, Miss Tweet Blue Pearl, JazakAllah Kheir for the Bluepearl Blog Award. 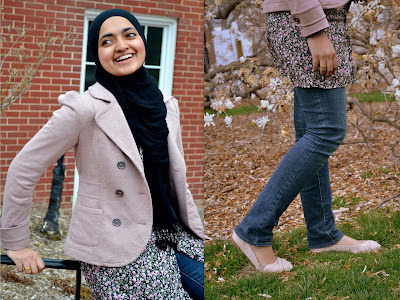 I think its amazing how all the Muslimah bloggers are so supportive of each other. InshAllah I will post my favorite blogs soon so you all can check them out. I really appreciate all my readers for the sweet comments. InshAllah i'll do my best to stick by the words stated by this award. 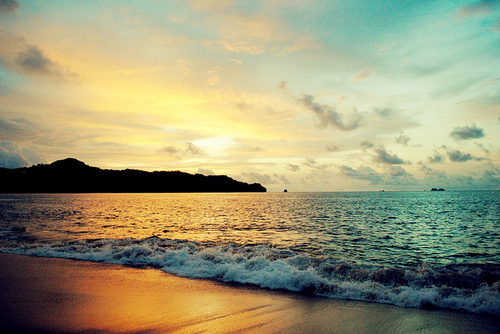 This world in comparison with the world to come, is the same as if one of you were to put his finger in the ocean. Consider how much you would have when you pulled it out. 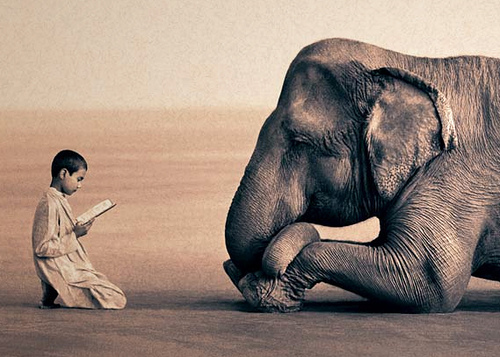 SubhanAllah, this photo made me think alot, so I wanted to share it with you. 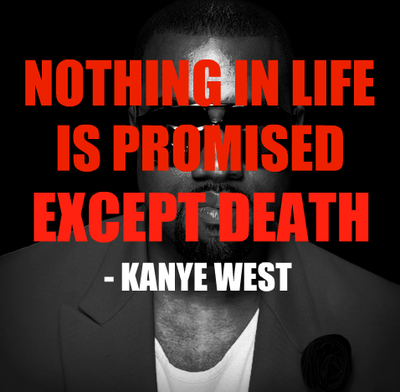 Remember death often as it helps to detach you from the illusions of this world. "Everyone shall taste death. And only on the Day of Resurrection shall you be paid your wages in full. And whoever is removed away from the fire and admitted to Paradise, he indeed is successful. The life of this world is only the enjoyment of deception (a deceiving thing)." "The best love story FOR A MUSLIM IS FINDING ANOTHER MUSLIM WHO MAKES THEIR IMAAN RISE, WHO MAKES THEM WANT TO GAIN KNOWLEDGE AND BECOME MORE PIOUS. WHAT IS MORE BLESSED THAN THAT?" As Muslims we are encouraged to get married as early as we can for many reasons. Marriage will help us deal with the temptations of this world and it will ultimately "complete our deen." We are also encouraged to choose a "pious" person as our companion in this world, in the hopes that our marriage to that person will help us reach jannah one day inshAllah. 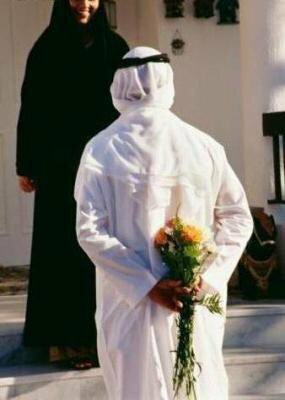 The Prophet (sallallahu alayhi was sallam) said: A woman is married for four things, i.e., her wealth, her family status, her beauty and her religion. You should marry the religious woman (otherwise) you will be a loser. "(Bukhari) The Quran has many verses on the importance of marriage and in particular about the beauty of the relationship between a husband and wife. Allah loves those that love each other for the sake of Him only, so marrying a pious person will make you even more special in Allah's Eyes. Society tells us to marry a rich, handsome, fun spouse, but Islam teaches us that piety is the most important trait in a mate. Think about it---if you ever get into a fight with your husband/wife, they know that it is only permissible to be angry (if at all) for three days. How many times have you seen couples not speaking to each other for weeks. Islam also requires that both spouses treat each other with love and mercy, which are qualities missing in many marriages. The possibilities are endless if you choose to marry a person who is close to Allah. May Allah provide us all with spouses that are among the best and that will lead us to jannah inshAllah. 1) Be grateful to your husband. Remind yourself that it’s a tough world out there and your husband works very hard to provide for you. So whatever you do, don’t compare him to other men, unless it is favorably. Let him know that you appreciate his efforts, not just through your words, but also your actions. 2) Be sensitive to his moods, feelings and needs. For example, don’t start complaining or burden him with problems as soon as he comes home; rather, welcome him and make him feel good to be home. 3) Be cheerful and humorous, smile often, don’t feel shy to be affectionate with your husband and make him feel really happy to be around you. Express your love frequently and creatively, rather than waiting for him to do so first. 4) Make sure you serve him the foods he likes, remembering that variety is the spice of life. Try to eat together as this fosters companionship. 5) Dress up for your husband at home. Wear the colors and clothes that he likes to see you in and use makeup, perfume, jewelry - in short, whatever it takes to be attractive to him. Do things together or at least allocate some time of the day to give him your undivided attention. Be sincere in appreciating him, show interest in his day, his activities, his thoughts and opinions. Give him advice and comfort him when needed. 6) Spend your husband’s money carefully and try to keep him informed of where his money is being spent. Remember not to spend large amounts of his money without his permission. Show caring and concern for his relatives as this is a sure way of securing a place in his heart. Never object when he spends on them, as this is a source of abundance in provision and increase in life span. 7) Don’t fly into a rage when you have a difference of opinion or he criticizes you. Stay calm, control your tongue and don’t challenge your husband’s authority at that time. Use your wisdom, tactics and powers of persuasion later to try to explain your point of view. 8) Believe the best, not the worst about him. Be forgiving and accept apologies graciously rather than holding grudges and bringing up mistakes of the past. 9) Show respect for your husband by not divulging your private and confidential issues to others, or by complaining about him to people or discussing your marital problems with those who cannot help you. 1.) Dress up for your wife, look clean and smell good. When was the last time you went shopping for designer pajamas? Just like the husband wants his wife to look nice for him, she also wants her husband to dress up for her too. Remember that Rasulullah SAW would always start with Miswak when returning home and always loved the sweetest smells. 2.) Use the cutest names for your wife. Rasulullah SAW had nicknames for his wives, ones that they loved. Call your wife by the most beloved names to her, and avoid using names that hurt their feelings. 3.) Don’t treat her like a fly. We never think about a fly in our daily lives until it ‘bugs’ us. Similarly, a wife will do well all day - which brings no attention from the husband - until she does something to ‘bug’ him. Don’t treat her like this; recognize all the good that she does and focus on that. 4.) If you see wrong from your wife, try being silent and do not comment! This is one of the ways Rasulullah SAW used when he would see something inappropriate from his wives Radiallahu Anhunn. 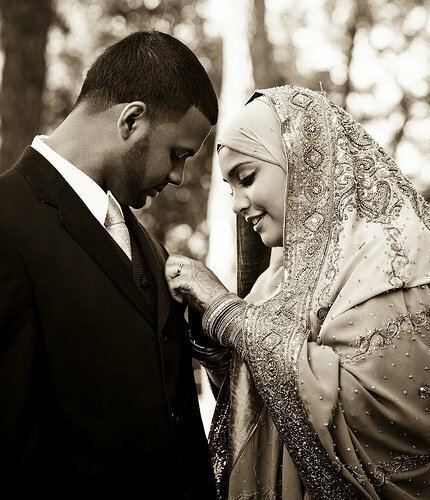 It is something that very few muslim men have learnt or practice with their wives. 5.) Smile at your wife whenever you see her and embrace her often. Smiling is sadaqah and your wife is not exempt from the muslim ummah. Imagine life with her constantly seeing you smiling. Remember also those Ahadith when Rasulullah SAW would kiss his wife before leaving for Salah, even if he was fasting. 6.) Thank her for all that she does for you. Then thank her again! Take for example a dinner at your house. She makes the food, cleans the home, and a dozen other tasks to prepare. And sometimes the only acknowledgement she receives is that there needed to be more salt in the soup. Don’t be that person; thank her! 7.) Ask her to write down the last ten things you did for her that made her happy. Then go and do them again. It may be hard to recognize what makes her happy. You don’t have to play a guessing game, ask her and work on repeating those things in your life. 8.) Don’t belittle her desires. Comfort her. Sometimes the men may look down upon the requests of their wives. Rasulullah SAW set the example for us in an incident when Safiyyah RA was crying because, as she said, he had put her on a slow camel. He wiped her tears, comforted her, and brought her the camel. 9.) Be humorous and play games with your wife. Make her laugh, have little ‘inside’ jokes and moments with her. Honestly your wifes laughter is one of the best sounds in life. Make her smile keep & her happy. Look at how Rasulullah SAW would race his wife Aisha RA in the desert. When was the last time we did something like that? 10.) Always remember the words of Allah’s Messenger SAW: “The best of you are those who treat their families the best. And I am the best amongst you to my family.” Try to be the best! And like fools we preach rules, but we don’t even follow our own. And some people just don’t find it at all. And questions what’s up, why you deal with this stuff? 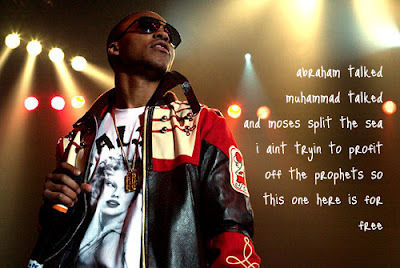 Even though there is no law but Allahs’ and momma didn’t raise no fool. You have the arrogance to assume that you just made it on your own? And who knew you would trace you ancestry back to a zoo? Even the devil believes in God, so what does that make you? Contrary to popular belief, Jesus is my homeboy too. Can you give Allah, all that he gives to you? 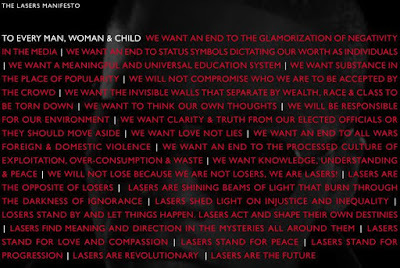 Were the illest machines, manufactured for means. 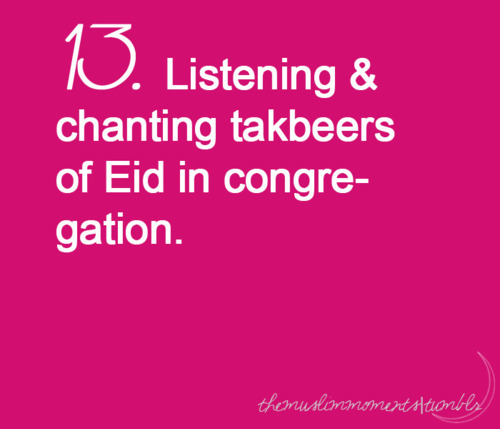 Experienced it for the first time last Eid al-Adha. It was absolutely beautiful. 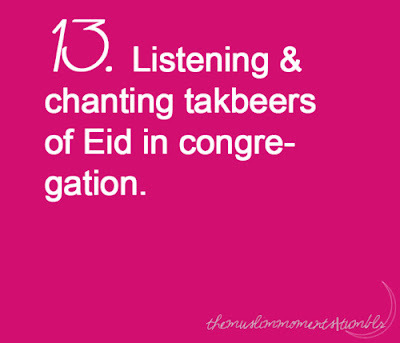 Can't wait for next Eid inshAllah. Although I try my best to avoid listening to music, sometimes I end up hearing it in the car with friends and what not. 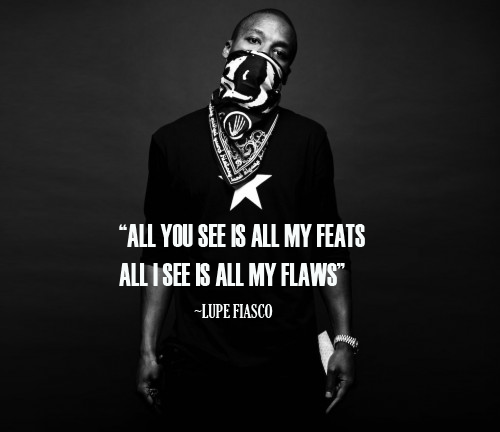 I have friends who are serious Lupe Fiasco fans and I never really understood why until now. 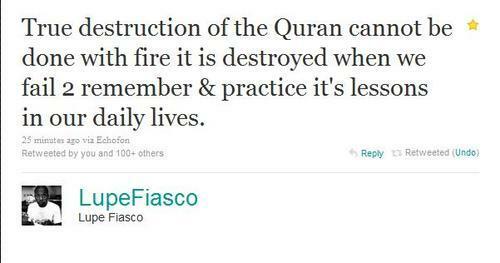 MashAllah this brother has some very intelligent things to say. He tries to spread the message of Islam through his music, which I think is a good step although some people would disagree. 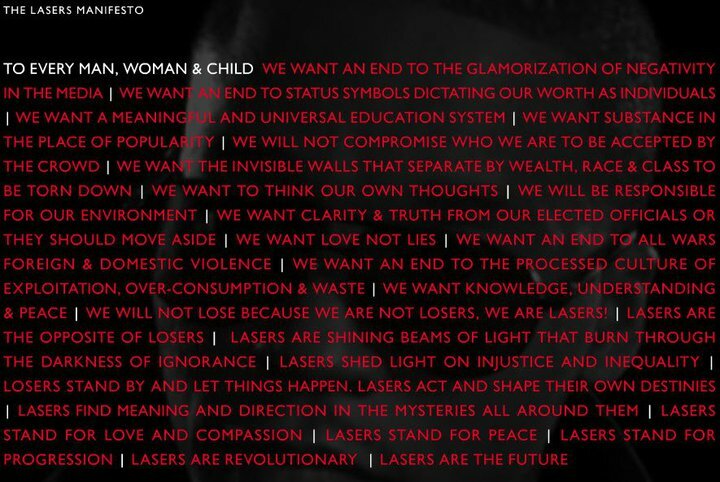 I'm not trying to get into the debate about whether music is haram or not (lets leave that for another discussion), I just wanted to share with you all some of the things I found interesting in his new album. Israel don’t take my side cause look how far you’ve pushed them"
If your a Muslimah that blogs and would like to be featured in The Muslimah Bloggers Directory than contact Rabia Ashraf at rabiaaisrabiaa@gmail.com. - Blog Category: Fashion, cooking, personal, random. 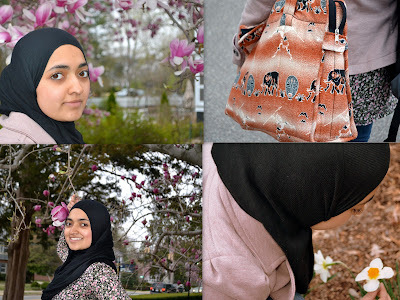 Please tell any other Muslimah bloggers you know about this! What's been on my mind for the past few days? Death--Death--and Death. SubhanAllah, although the thoughts running through my mind have been rather depressing, they were much needed. As humans we have a tendency to be very attached to this world, although it is guaranteed that this life will end at some point. It's unbelievable that we go about our days as though we are going to live forever. In particular over the past couple of weeks, death has been everywhere!--it's in Japan, Libya, Egypt..and the list goes on. 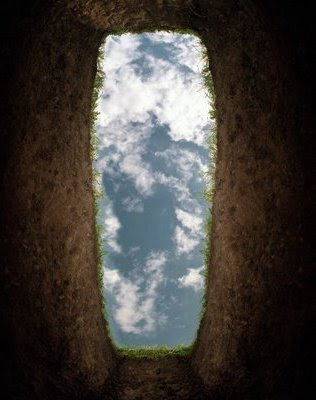 We are constantly being exposed to death, but we don't stop for a second and think "my day could be next." Everyone needs to take some time and really think about their life and how they are living it because time is ticking. Visit a cemetery, read the Quran and hadith descriptions of death, go see a sick person, do what you need to do to remind yourself that death is imminent and inevitable. "Every soul shall have a taste of death; In the end to us shall ye be brough back." We all go through periods of ups and downs with our imaan (faith) and it's completely normal, but whats not normal is to stay down. When Shaitan sees that we are feeling low in faith, he takes it as his opportunity to take advantage of us. Don't let Shaitan's whispers and deception keep you away from your Lord. Use these tips as a way to boost your imaan in the hopes that they will bring you closer to Allah Subhanahu wa ta'ala inshAllah. This is just what I wanted to see today. 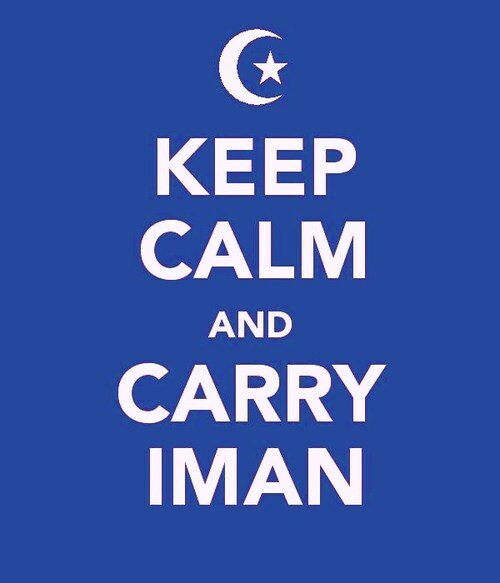 I've been feeling a little down lately, but Alhamdulilah today i'm feeling much better with my imaan. Being a Muslim is a blessing I sometimes do not appreciate as much as I should, but InshAllah all of that is changing tonight. Remember that Allah chose us to be Muslims, therefore we should appreciate it that much more. Mr. Maher, all I have to say is learn your facts before you publicly denounce Islam and come off sounding like an ignorant bigot. AstakhfarAllah, I swear these days it seems as though the world is just out to get Islam. 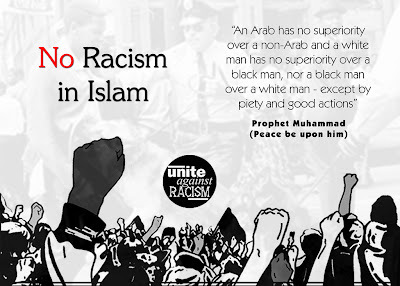 Whenever I see Islam being talked about in a horrible manner I remember this hadith: "Islam began as a stranger and shall return as a stranger, so give glad tidings to the strangers." [Sahih Muslim] May Allah reward Rep. Keith Ellison for standing up and defending Islam because I find that a lot of the time, when these alligations are being made, there is no one there to stand up and speak the truth. InshAllah, if we spend enough time educating the public about what Islam is really about than maybe one day ignorance won't be as widespread. 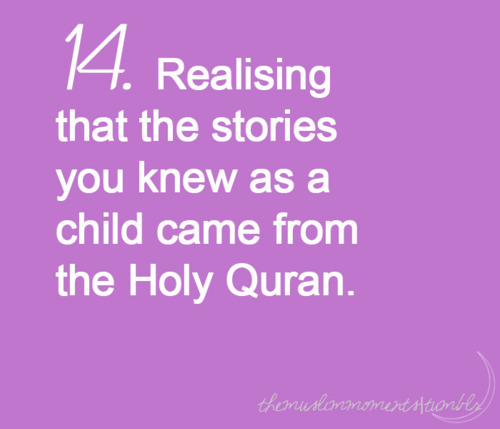 I just had a subhanAllah moment! Everyday, I grow more and more in awe of The Quran. There are so many signs around us to serve as proof to the existence of Allah The Almighty, but we choose to ignore those signs and to belittle them. 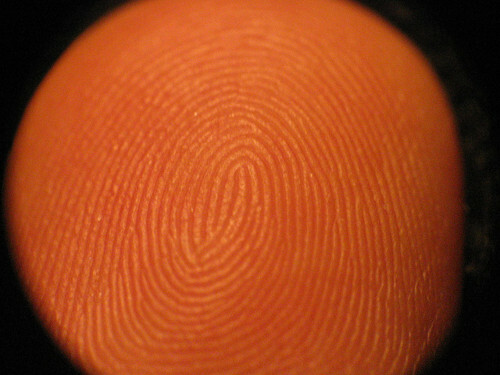 I'm sure there are people out there that are going to take this example and attempt to explain it scientifically, but I doubt they can explain how it is possible that anyone could have predicted the "uniqueness" of a fingerprint. The Quran was revealed 1,400 years ago and the significance of fingerprints was not discovered until the 18th century. 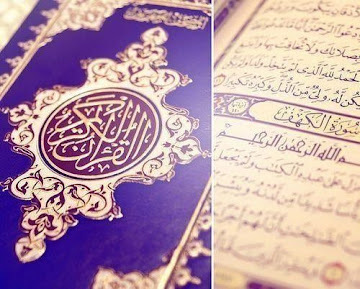 The Quran is a miracle all in its self and a gift to humanity so that they may be guided through Allah's will. 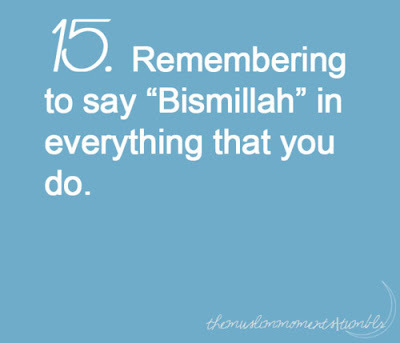 Although I think its really cute when kids do that, in reality its not because it distracts us from focusing on Allah swt. When it's time to pray we should do our best to get away from any and all distractions, even our children. I was watching a Nouman Ali Khan video once and he brought up an instance where he was praying and during that time, his son began to take his first steps, but he did not allow him self to get distracted. This is the perfect example of how we should not let our families and children, as well as all the negative things in this world, distract us from our prayers. When it's time for prayer, it is just you and Allah, so use that time wisely and don't allow anything to take you away from that special moment you share with Him. Dr. Liyakat Takim, a scholar in Islamic Studies gave a beautiful speech on humanity. He reminded us all that although not everyone is a Muslim, everyone is a human, and that should be enough to unit us all. The boys snuggling up together to keep each other warm. 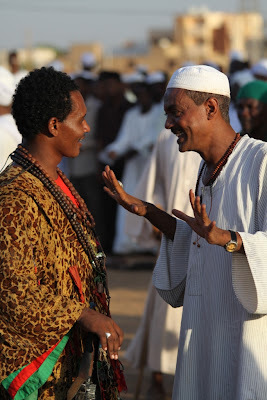 MashAllah, that's what I call true brotherhood!